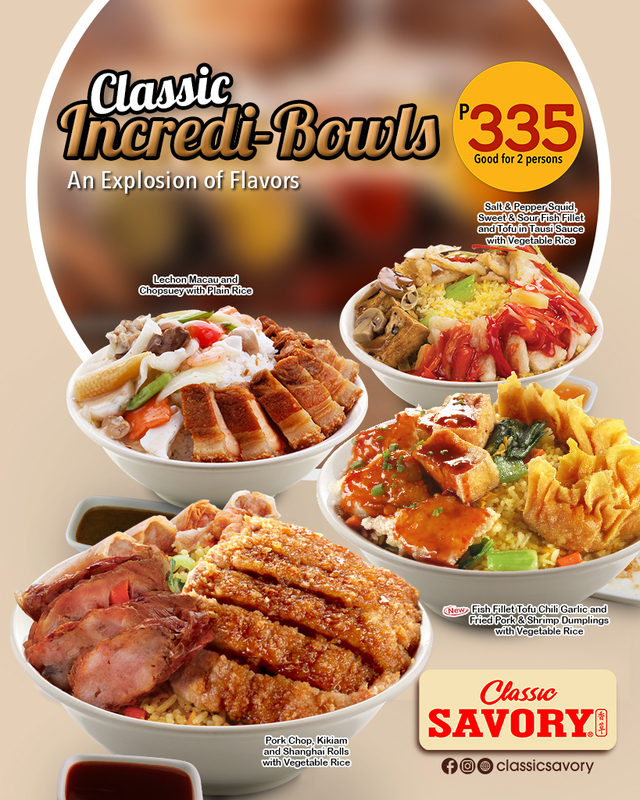 Share our scrumptious meal for two with our budget-friendly Classic Incredi-Bowls. You’ll surely love it! © 2014 Classic Savory. All rights reserved.